EAST BRANDYWINE TWP., Pa. -- Authorities have released the name of a man killed in a crash involving a garbage truck in Chester County. Police said he was freed and then taken to Brandywine Hospital, where he died. The waste truck driver was also taken to a hospital with non-life-threatening injuries. Emergency crews also responded to a separate crash Friday night in which a vehicle hit a tree and caught fire. 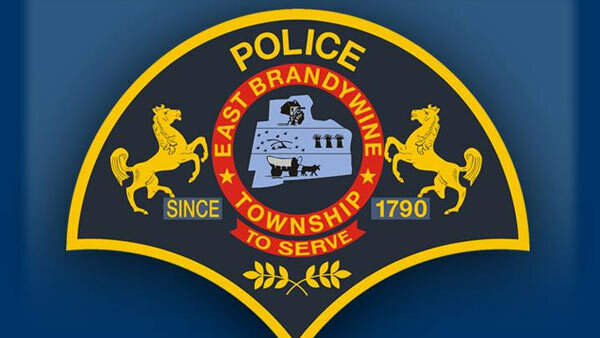 Firefighters and bystanders helped remove the woman, who was later pronounced dead at Brandywine Hospital. Her name hasn't been released. 1 killed, 3 police officers hospitalized after Chester County crash. Gray Hall reports during Action News at 6 a.m. on March 31, 2018. Three police officers were treated for smoke inhalation but released later that night.